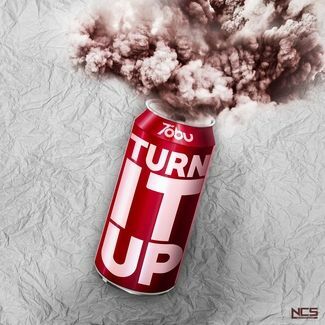 Download Tobu - Turn It Up for free below. Sweet, huh? 😍 Follow me to support my music and stay updated! Support me by following and stay updated for new music! ✅ You are allowed to use this track for monetized content, on , on and other similar platforms, as long as full song title and at least one artist's social network is credited in description, video or in comments section. Check template below! ✅ You are allowed to use this track for school projects, radio shows and podcasts, but again, credits are necessary! ❌ You are prohibited to sell this track. ❌ You cannot claim this track as your or someone else's work. ❌ You cannot use this track, without giving credits. ❌ You cannot use this track on TV, commercials or games without permission. In case your video gets copyright claimed and you've followed all the rules, you can be sure it is a false claim made by someone else and will be resolved soon - you can either wait for my team to take care of it, you can file a dispute or email me. Licensing and commercial use, or simply when in doubt: send me an email.